We have designed the training courses for both the accounting software users and persons who want to gain the bookkeeping and tax return experiences in the real working environment. 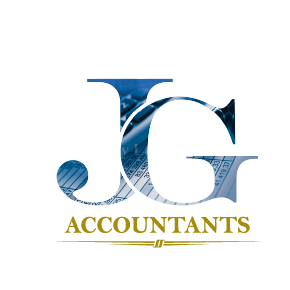 We are JG Accountants, provider of professional accounting services. 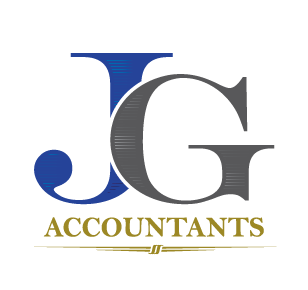 At JG Training we want to make your training experience as practical as possible, we have designed the practical training courses for both the accounting software users and persons who want to gain the bookkeeping and tax return experiences in the real working environment. We offer comprehensive training for professional accounting services of MYOB and QuickBooks to make sure that your staff reach a level of competence that reduces the possibility of error and increases efficiency. Practical Training is conducted by a qualified accountant meaning that you are instructed by someone that knows the job and has real world experience using MYOB and QuickBooks. 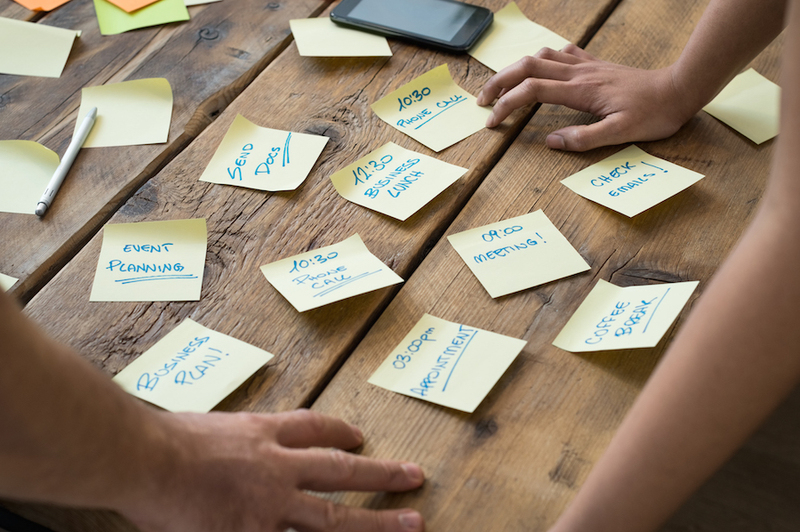 We can modify our training schedule to the time, budget, business and aspect that YOU require! Follow up support is also available if you have any additional questions after training. 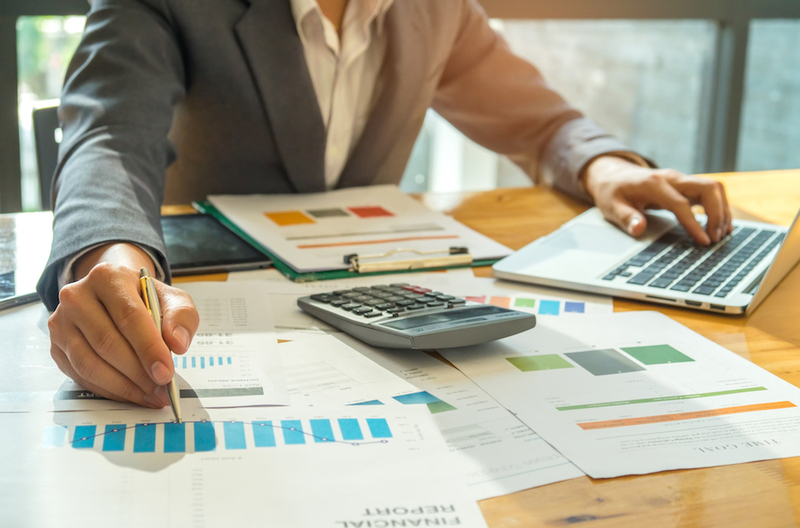 We are introducing a brand new series of practical bookkeeping training course, combining with both theories and our CPA’s many years’ financial supervisor experiences gained in large and medium-sized enterprises. Contents of the course will be focusing on the current accounting job requirements of junior and intermediate positions. Through step by step analysis, students will gain real working experiences in the shortest possible time. The course is suitable for people seeking a career as an AR Officer, AP Officer, Accounts Clerk, Accounts All-Rounder, Payroll Officer, or Assistant Accountant. 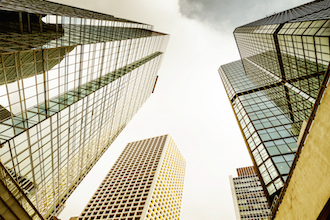 MYOB Premium is used during the course and emphasis will be put on real business procedures and tasks. Students will be familiar with and master real accounting job processes and procedures, while problems encountered by enterprises will be elaborated. Please click the below links to see the details of the course for each module.